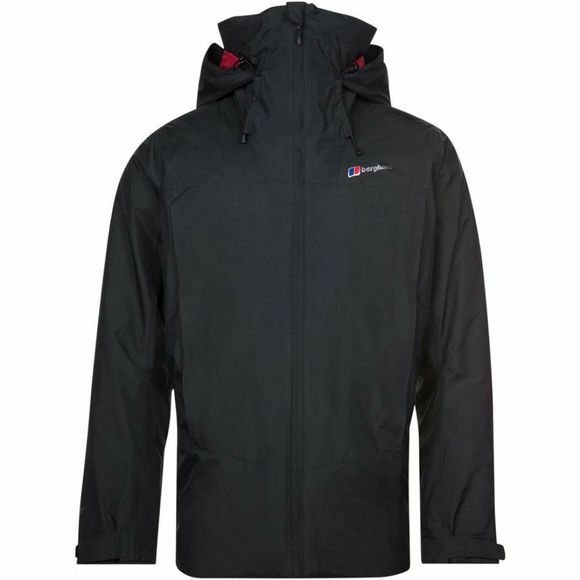 The Mens Helionik GTX Loft Jacket from Berghaus is the best jacket to arm yourself with when the Scottish Highlands are calling your name. 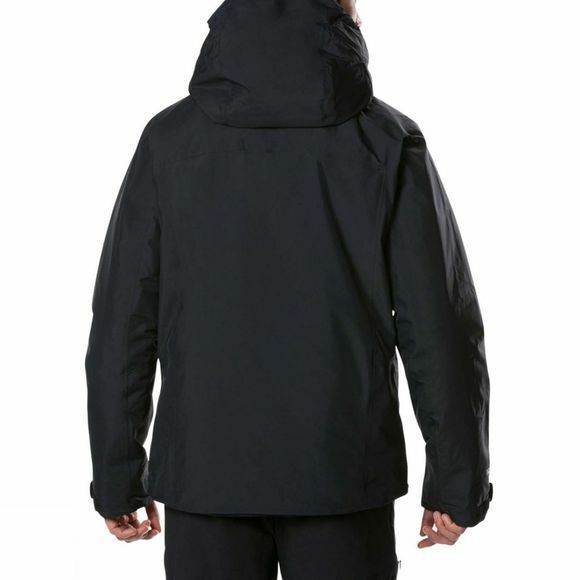 In driving sleet and testing blizzards you’ll thank the unflinching Gore-Tex fabric for fully waterproof protection. Freezing temperatures are a breeze with Hydroloft Elite Insulation, powered by Thermore, that’s incredibly light and means it easily packs into your rucksack. When you’re putting your body through its paces, the ventilation zips under your arms offer a welcome air flow without losing the heat. With smart touches like the wired hood that’s just as comfortable with a helmet as without, and the dropped hem for extra weather protection, it’s a fantastic winter jacket that’ll see you through years of outdoor exploration.